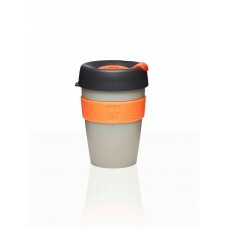 Has a hard lid and a plug that seals, keeping your coffee hotter for longer. 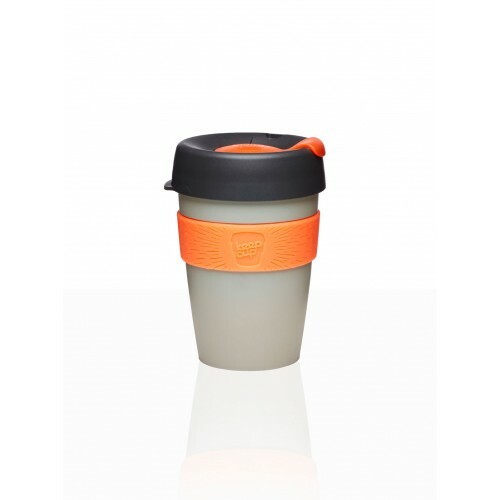 The splash-proof design is safer than disposable or open cups and OH&S compliant. They're lightweight, colourful and dishwasher safe. The parts are recyclable and has replaceable components. Fits into car cup holders.